If I can do this today, you can do this. Ready to feel good about what you can accomplish?! Welcome to Day 4 28 Day Engine 2 Challenge! I'm trying to keep myself on my toes by trying different workouts everyday and this one SURPRISED ME - to say the least! Cassey from Blogilates is super cute and bubbly. SHE'S TRICKING YOU THOUGH BECAUSE SHE IS ABOUT TO HURT YOU WITH THESE WORKOUTS! HAHAH! No really, she seems extra sweet and does a great job of leading through workouts. I love having her to tell me to keep breathing because I really needed to while doing these. It seems so innocent until you're in the middle of it and then you think "SERIOUSLY?!" But hey, I did and and FEEL GREAT! Talk about making myself proud today! 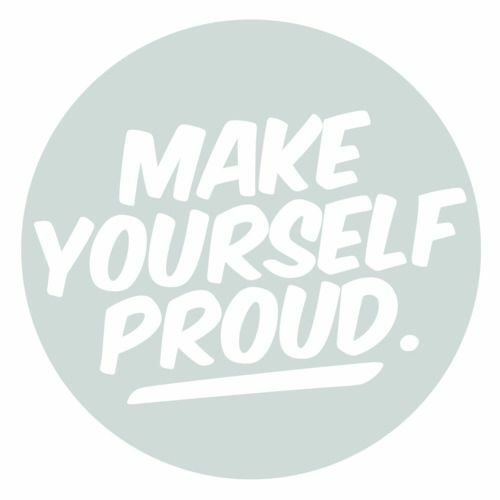 Remember - take breaks, listen to your body, drink water, and MAKE YOURSELF PROUD! If I can do it, you can totally do it!